Kiwi ingenuity has seen a New Zealand owned cement company launch a ground-breaking low-carbon footprint cement that helps reduce global CO2 emissions. 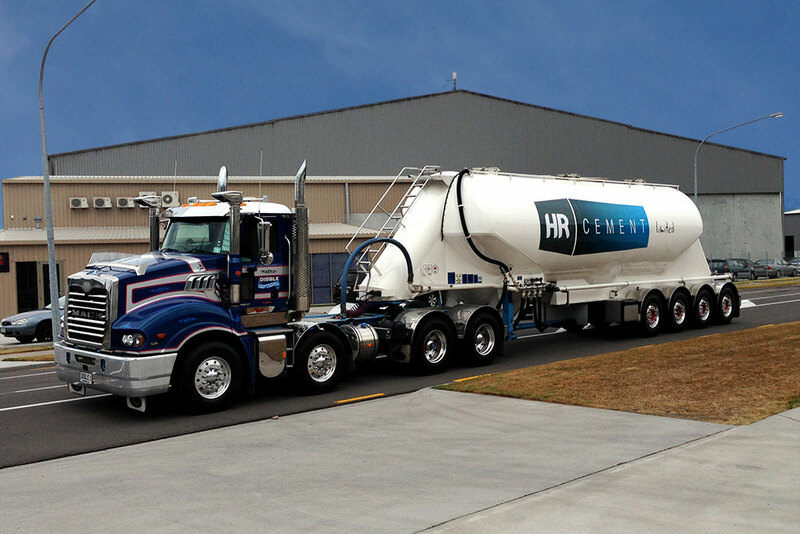 “HR CEMENT, based in Mt Maunganui, has managed to differentiate a basic commodity and develop a more environmentally friendly cement called ECO-CEM that has significant benefits when compared to standard cements,” says Chris Hall, managing director of HR Cement. “ECO-CEM has the potential to reduce the carbon footprint of concrete utilised on construction sites by 15-30% and set a New Zealand benchmark for low-carbon concretes in New Zealand,” says Mr Hall. “We looked at millennia-defying concrete mixtures used by the ancient Romans and, after applying modern cement manufacturing techniques, engineered a new cement using Pozzolan from the Central Plateau of the North Island. Our focus when developing ECO-CEM was to produce a cement that has no downsides compared to the standard General Purpose cement available, coupled with all the clear advantages of a Pozzolanic cement, at a similar cost. “The use of pozzolan and subsequently ECO-CEM, has significant advantages over standard concrete which are well known internationally. In comparison to standard cement, ECO-CEM gets stronger as time goes on, increases abrasion resistance, improves durability and permeability, alongside having a high resistance to the harsh climatic conditions experienced in New Zealand,” says Mr Hall. One of ECO-CEM’s greatest strengths is that it is significantly more environmentally friendly than the existing production of Portland cement which is energy intensive and results in significant global greenhouse gas emissions. The company’s location, being located within a volcanic field near high quality and natural Pozzolanic materials, gives HR CEMENT an economic advantage. HR CEMENT believes ECO-CEM is a game-changer for the New Zealand concrete market as it will ultimately produce a stronger, more durable and more sustainable product,” Mr Hall says.